HomeRemove Chemical Odors & VOCsDo Air Purifiers Work? A common question we often get asked on our website is, do air purifiers work and the answer is a little more entailed than a standard yes or no. 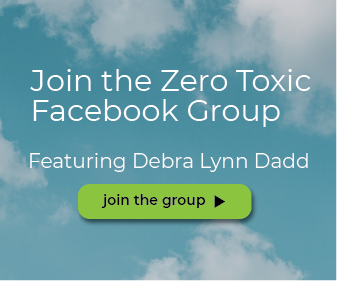 There are many reasons for using an air purifier and the reasons range from allergies, chemical sensitivity, respiratory illnesses, or trying to maintain a toxic-free lifestyle in your home. 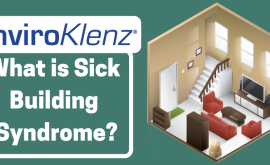 All of these illnesses are valid reasons for having an air purifier in your home, but not all air cleaners are built equal or designed the same and you will need to research what features and benefits are best for you. Continue reading to learn about different processes for filtration on how they compare to EnviroKlenz mobile air system. A commonly used term associated with air purifiers is HEPA filtration and this term basically covers the capturing and trapping of particulates such as dander, dust, and allergens. If you are looking for a more detailed response to what HEPA filtration is,here it is according to Wikipedia (link: https://en.wikipedia.org/wiki/HEPA), HEPA filters are composed of a mat of randomly arranged fibers. The fibers are typically composed of fiberglass and possess diameters between 0.5 and 2.0 micrometers. Key factors affecting its functions are fiber diameter, filter thickness, and face velocity. 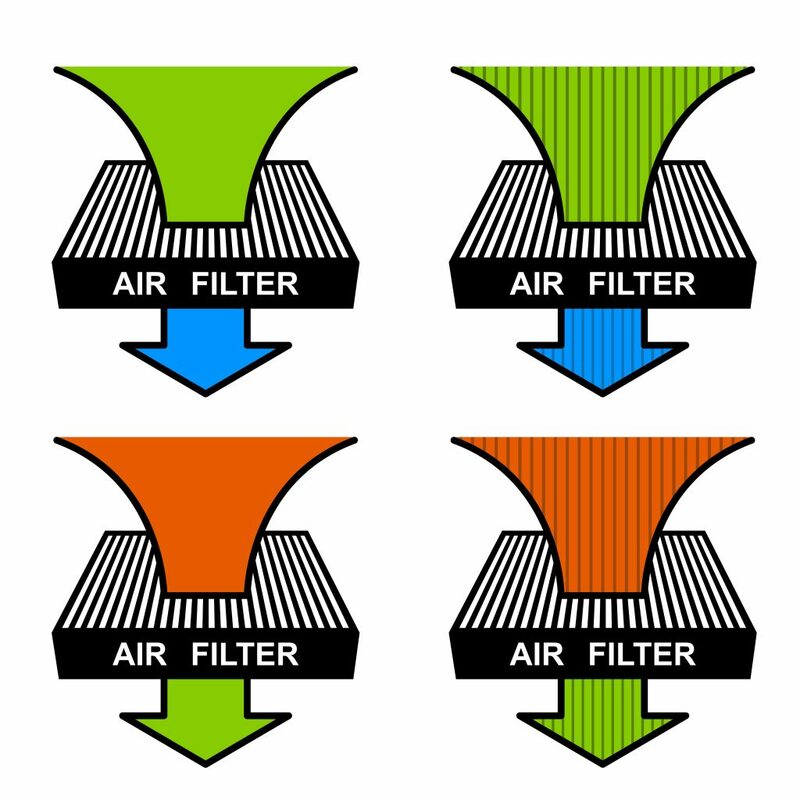 The airspace between HEPA filter fibers is typically much greater than 0.3 μm. 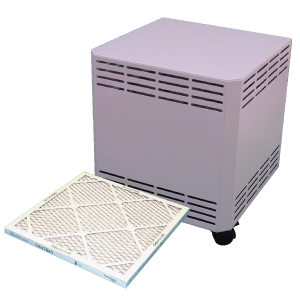 The common assumption that a HEPA filter acts like a sieve where particles smaller than the largest opening can pass through is incorrect and impractical. Unlike membrane filters at this pore size, where particles as wide as the largest opening or distance between fibers can not pass in between them at all, HEPA filters are designed to target much smaller pollutants and particles. Carbon is a commonly used material in odor control applications by those with MCS, it is able absorbs odors; however, it does have several disadvantages.Most significantly, carbon only physisorbed odor molecules, meaning that it can release them later and cause the re-emergence of an odor believed to have been neutralized or eliminated.Changes in humidity or temperature can aggravate this process, causing adsorbed odors to release into the air. Although widely used and accepted by the MCS community the major upside to carbon is the ability to take in the odors from the air and store them inside of the filter, chemical odors, and fragrances are still present inside of the filter and can be released back into the environment. Ozone is a method for eliminating odors and that were used for many years, primarily in the disaster restoration industry. It is a large machine that produces ozone and cannot be operated in occupied spaces. Ozone is considered an air pollutant and has harmful effects on respiratory systems. Ozone is an unstable molecule consisting of three oxygen atoms. It is created when UV light hits an oxygen atom. Oxygen (O2) is split into 2 atoms and combines with another for three total (O3). Ozone is a powerful oxidizing agent. It is highly reactive and very quick to chemically react with particles that it comes into contact with. The extra oxygen atom attaches to other materials, chemically changing the structure into something else and the by-products of these reactions are uncertain and remain in the air. 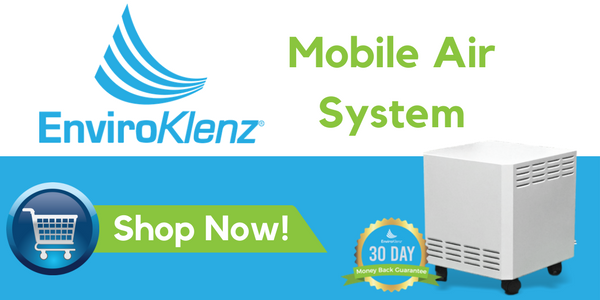 The EnviroKlenz Mobile Air System is an innovative, portable processor that can mitigate chemical odors, fragrances, VOCs, and allergens. 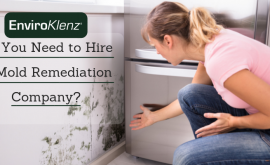 Once an EnviroKlenz Mobile Air System is installed with its patented air cartridge technology, it immediately begins to remove and neutralize odors in the air. 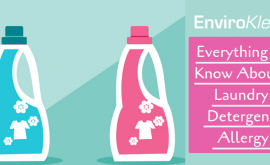 All EnviroKlenz products are made with earth-friendly materials including the air cartridge media. The active materials inside the cartridge are metal oxides which can be found in healthcare products and food. 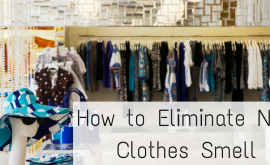 *EnviroKlenz removes pollutants on contact and works much faster than other odor eliminating technologies. When testing was performed in an environmental chamber, EnviroKlenz removed sulfur compounds in ~13 minutes, whereas Ozone took nearly 2 hours. 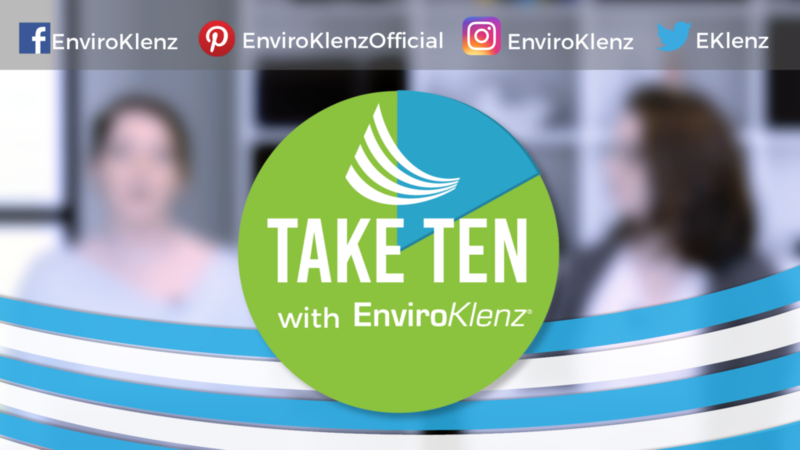 * For more information on the EnviroKlenz mobile unit please click here and for a limited time, you can receive 10% your purchase by using code toxicfree10 on the cart page. 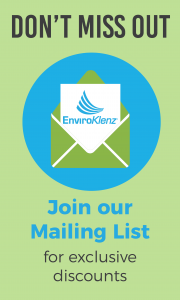 All EnviroKlenz orders come with a 30-day money back guarantee.